Free Tram Zone Melbourne CBD. Tram travel is free within Melbourne's CBD and Docklands: Passengers whose entire trip is within the Free Tram Zone don't need to touch on their myki. Passengers whose trip starts or ends outside the Free Tram Zone needs to touch on as normal. 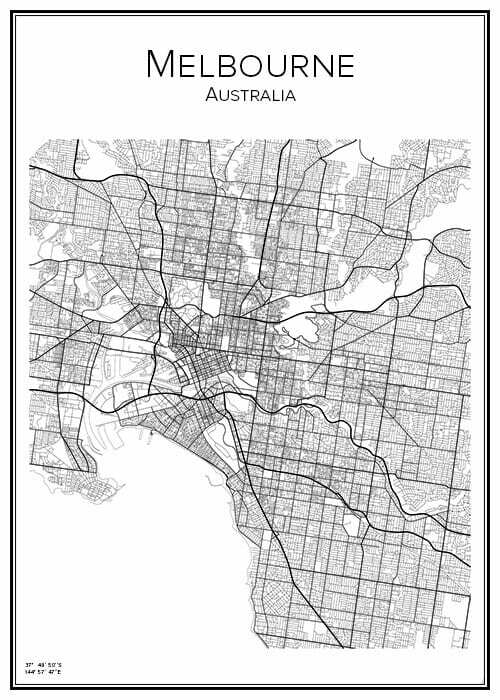 The zone includes ALL trams within the boundaries of Spring Street, Flinders Street and La Trobe Street. Additionally... Since January 1st 2015, the inner city CBD has a new FREE Tram Zone. This means that any tram trip you take that starts and ends within the City Centre (designated Free Tram Zone) will be free.This is a new initiative to assist visitors staying the city to move around. Take the tour through �Kelly Country� in North-eastern Victoria Make a round trip from Melbourne, stopping at Beveridge, Benalla, Glenrowan, Beechworth, Greta, Power?s Lookout, Stringybark Creek, Mansfield and back to Melbourne.